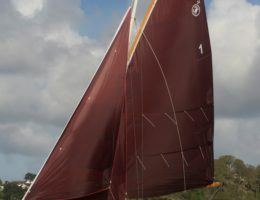 With a growing reputation for being ‘the best gaff riggers in the world’, the Classic series offers a wide range of gaff rigged yachts designed to fulfil many different sailing ambitions. 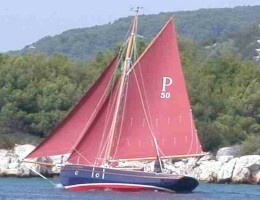 Weekenders, coastal or offshore family cruisers are all available from this range. 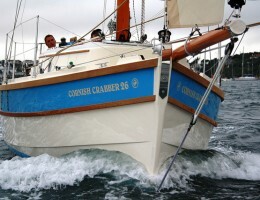 The traditional look of the Classic range is complimented by modern manufacturing techniques which allow new owners to have their boat built in a semi-bespoke fashion. Modern fixtures and fittings ensure the high quality of finish demanded by discerning owners. Room for cruising with the family. Great accommodation, headroom and stability. Old world style & glamour with all the mod-cons. Comfortable to both sail & stay onboard. Simply a ‘Classic’.